Boost operational efficiency with data-driven decision making. A 20 year telematics leader, BSM Technologies provides the tools and services to manage and optimize the operations of your vehicles, assets and field workforce. Enhanced Visibility. Better Business Results. BSM is a leading provider of IOT enabled telematics and asset management solutions. 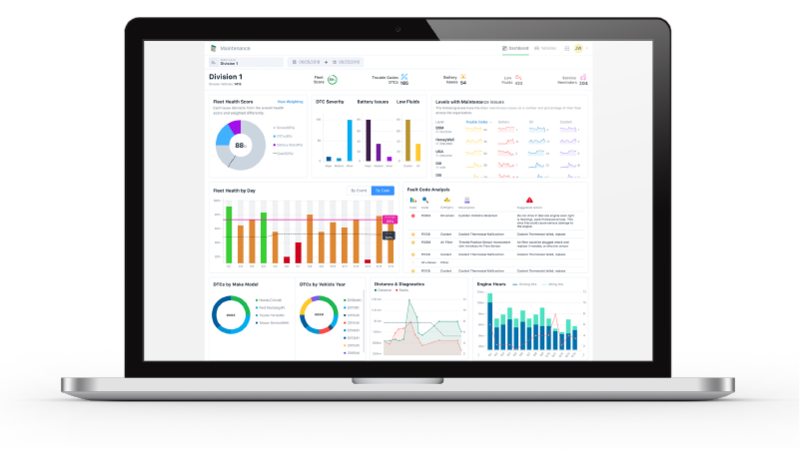 With the new illuminate platform, companies leverage data insights, analytics and optimization tools for economic advantage. In a single view, decision makers get the right data at the right time – driving more productivity and boosts to bottom-line performance. An analytics and utilization platform purpose-built for Government, Rail, Construction and Field Services. An IoT analytics platform purpose-built for Government, Rail, Construction and Field Service optimization. 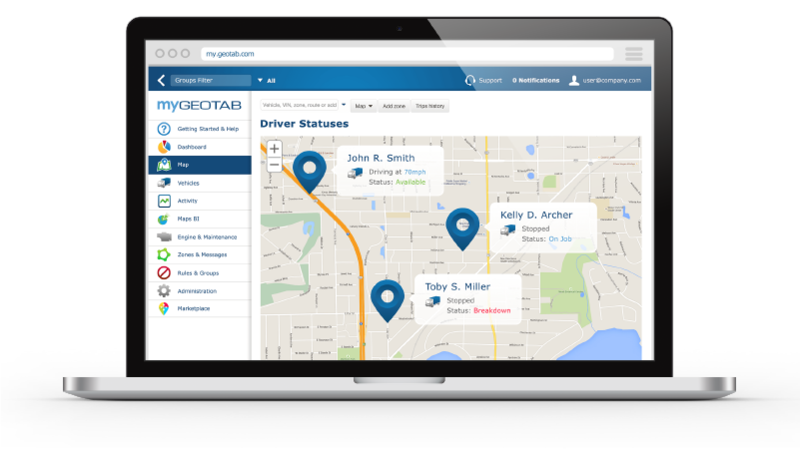 Through our partnership with Geotab, BSM illuminate customers have access to industry-leading, quality telematics data. Designed for ultimate control and visibility of your data, our analytics and optimization modules are purpose-built for deep application across verticals. We provide deep technical expertise to manage projects, deploy equipment correctly, and complete complex installations. Designed for ultimate control and visibility of your data, our analytics and optimization modules are purpose-built for niche application across verticals. Connect to the data that matters, when it matters. 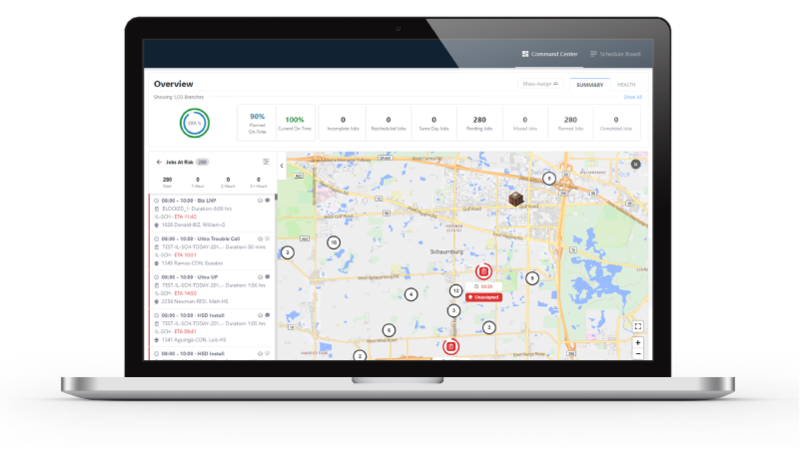 Get a 360-view of your fleet’s daily operations to make informed business decisions in a single platform. Use high-resolution maps with smart clustering and detail on demand to view activity and current status of all your vehicles, workers and equipment. Improve productivity by taking stock of your vehicles, workers and equipment. Use real-time insights from your fleet operations data to improve asset utilization and streamline operations – so you can get more done with fewer resources. Gain visibility and track the metrics that matter most. Use advanced analytics to gain competitive advantage through a stronger understanding of your assets and their productivity. Optimize daily services with smart routing, efficient dispatching and use decision support tools to optimize fleet maintenance and operating costs. Learn about our solution today, optimize your operations tomorrow.